The crowning jewel of Grenada’s summer events is carnival, Spice Mas. 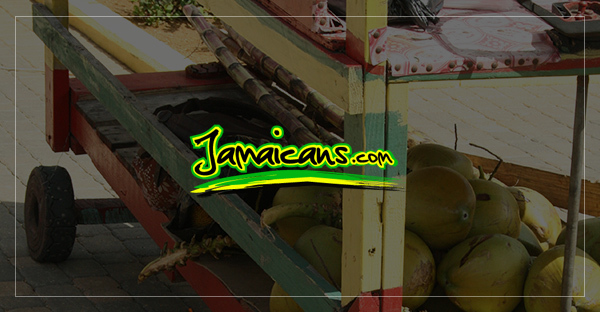 The final two days of Spice Mas – Carnival Monday and Tuesday – are August 10 and 11. Modern Grenada carnival – which was moved from pre-Lent to August in 1981 – began its indigenization after Africans were emancipated from plantation slavery in 1834. Their carnival, unlike the 18th Century pageantry of upper class French settlers, was in commemoration of their liberation from chattel slavery. This year, therefore, marks 175 years since the commemoration which was first dominated by stick fighting and Canboulay. Steelband in Grenada is also marking a special anniversary this year. It was 40 years ago that a then Catholic priest, Trevor Emmanuel, broke from convention, which frowned on members of the clergy involving themselves in carnival culture. In 1969, “Father Trevor Emmanuel’’ accepted a contract to arrange music for the Carenage-based Panasonic Steel Orchestra, which won the national panorama title. This move by Mr. Emmanuel, who died last December, cleared the way a few years later for a group of St. Joseph’s Convent students to begin learning to play the pan. It was the first large scale group of women to join the pan movement in Grenada. Many steelbands today comprise more women than men. For tourists, especially those travelling from North America, the fear of the unavailability of flights was alleviated by recent announcements from Air Jamaica and American Eagle. As well, starting this month, American Eagle is restoring flights from San Juan, Puerto Rico, to Grenada and several other Caribbean destinations. American Eagle, an affiliate of American Airlines, says the flight schedule will remain in effect for at least the high summer season and could be retained year-round. The injection of capital that will be forthcoming from the summer events could not come at a more opportune time, as economies – large and small – are still grappling with the global economic and financial crisis. We expect the customary exceptional Grenadian hospitality for our many visitors, and wish tourists and locals alike a safe summer season in Grenada, Carriacou and Petite Martinique.